The use of a smartphone as a hotspot Wi-Fi is quite simple - after making some settings, the Wi-Fi signal will appear as an ordinary wireless access point to which your other devices can connect. Using this function, you will get simultaneous Internet access for multiple devices. Similar to how the iPhone can be used as an access point Wi-Fi, a smartphone on Android, since version 2.2 (Froyo), can also be used as mobile access points. This allows the joint connection to the network to 5 other devices, including cell phones, tablets, and computers. 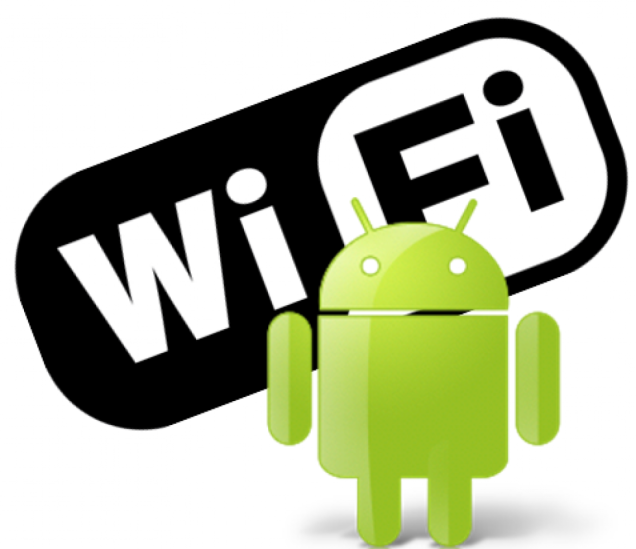 The communication function of the Wi-Fi is built into all Android devices. Turn on portable Wi-Fi Hotspot on your Android smartphone. Go to the settings screen on your phone. You can get to it by clicking on the "Menu" button when you are on the home screen and then selecting "Settings". Find the option "Wireless & networks". You should see the menu item "Modem and access point". Click the box next to it to enable the access point and the phone will start acting as a router. You should see a message in the notification bar when this setting is enabled. To manage the access point, press "options hotspots Wi-Fi". You will need to do this if you don't know the default password that will be created for your hotspot. It will be necessary for you to connect to other devices. In these settings you can also change the default password, security level, router name (SSID), and also manage users connected wirelessly. With each of the devices you want to connect to the Internet, find an access point Wi-Fi. Probably this will be done automatically - your computer, tablet or smartphone, will likely notify you that it detected a new wireless network to connect to. If it is not displayed on the Android device you will be able to find the wireless networks under Settings> Wireless & networks> Wi-Fi settings. Connect, entering the password you noted above. Make sure you shut off function Wi-Fi hotspot when you no longer need shared access from other devices as this may discharge the battery of your mobile phone very quickly. Default portable hotspot Wi-Fi is likely to be created with WPA2 security and a common password. If you use this function in a public place or concerned about the level of security, it is better to change the password before enabling the signal. Keep in mind that your mobile operator might charge you extra for this feature or apply constraints when using it, therefore please check your plan or contact your carrier for more information.